Getting over alcohol addiction seems like a vigorous bumpy road. But remember that this is not impossible to accomplish. You just need to work on yourself every day and refrain yourself from becoming too complacent. Given below are few homeopathic medicines that may help you with your Alcohol Withdrawal and Alcohol Addiction. This is one of the best anti-alcoholic remedies. 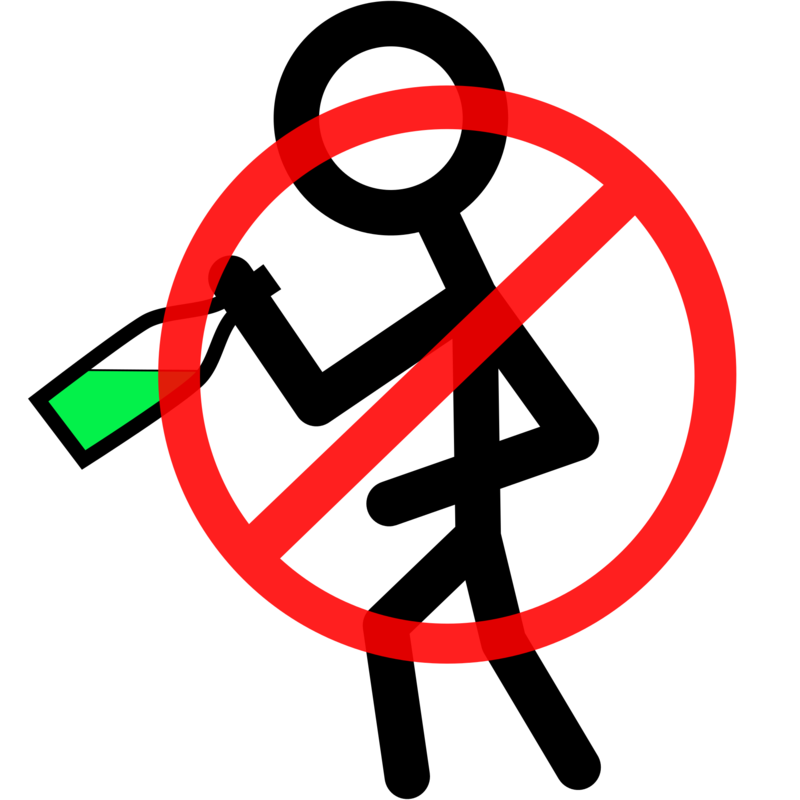 It can be given to patients who are under the influence of liquor or any of the stages of alcoholism. When nux vomica fails to do its work then agaricus can control the situation. It works best for delirium tremens. This is the best remedy for acute alcoholism. This is the best remedy for chronic alcoholism. It works best when mucous gastric derangement predominates as after beer. It stops the morning vomiting, sinking at the pit of the stomach and intense craving for alcohol in dipsomania, and also increases the appetite.